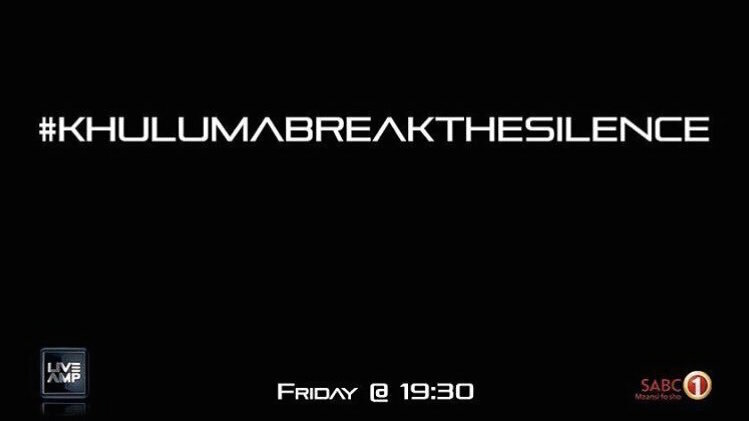 Friday 09 June 2017 episode of the Live AMP music show, presented by DJ Warras and Lerato Kganyago, is dedicated to SABC 1’s recently-launched #khulumabreakthesilence campaign, denouncing violence against women and children. Viewers are encouraged to break the silence and speak loudly as well as taking appropriate action against this violent form of abuse. #khulumabreakthesilence ambassador and rapper, Aewon Wolf, will be in studio to speak about the campaign and his involvement in it. 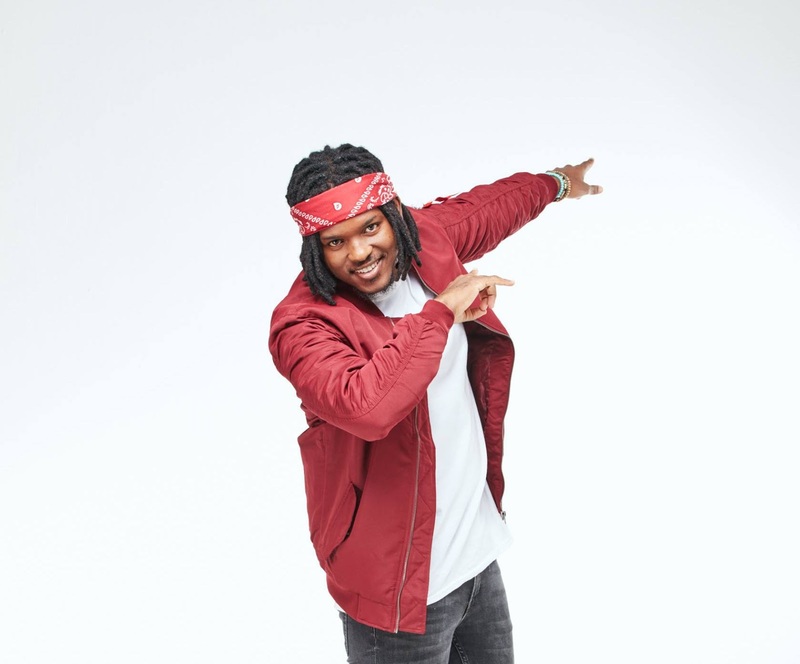 He will also perform his track, Khuluma, featuring Mnqobi, which has been officially adopted as the signature tune to drive the campaign forward. A host of other Mzansi’s celebs will appear on inserts during the show endorsing the campaign and voicing out their opposition to this social scourge. The hot list of videos featured in the show includes the following: Tresor (Remedy); King Cobra (Oweyo); and Black Coffee ft Sheinah (Your Eyes). 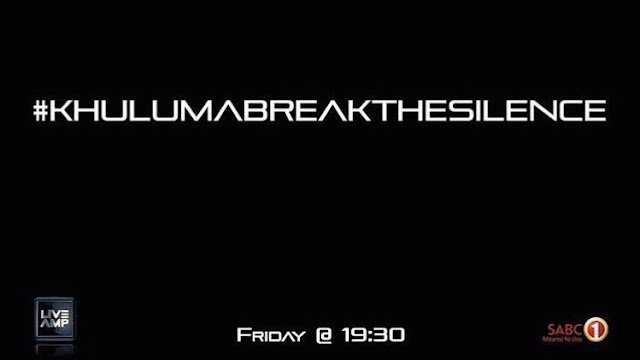 Tune on to Live Amp this Friday 09/06/17 at 19h30 and take part in the SABC 1’s #khulumabreakthesilence campaign and say NO to women and children abuse!